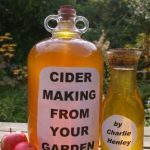 A very simple, low cost, English family’s method for making cider from apples from your own garden. It will work anywhere that apples grow – from Scotland to Tasmania – and can be used with a single apple tree. North Americans please note, in England ‘cider’ means alcoholic ‘hard apple cider’ – and this is the booklet’s sole focus. 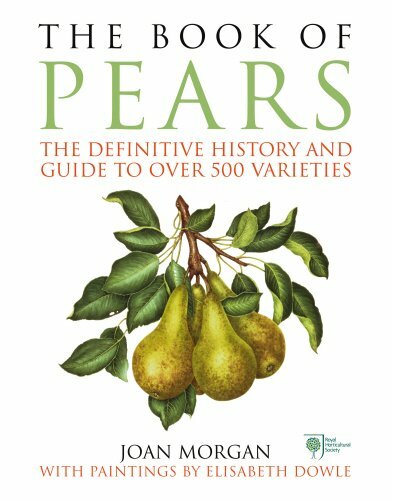 This booklet is a thoroughly practical guide, written from 16 years of amateur experience of making quite large quantities of garden cider. Starting out from some English and Canadian cider lore, this method has been improved by trial and error, rather than from scientific understanding of cider. 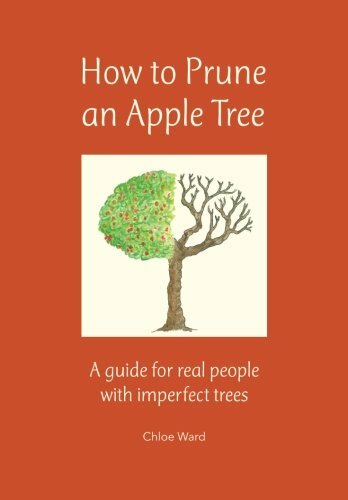 This booklet will most benefit a complete beginner, who wants to do something with all those apples landing on their lawn. 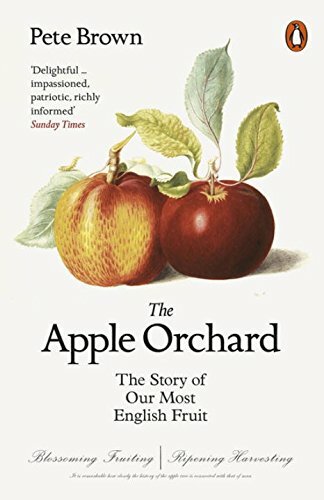 In particular it will delight anyone who has been viewing ‘simple cider making’ books but finding they all sound quite complicated. Here at last is a truly simple, but tried and tested, approach! 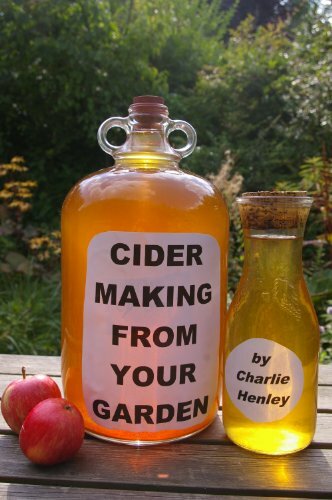 · How to estimate how much cider you might get from your garden. 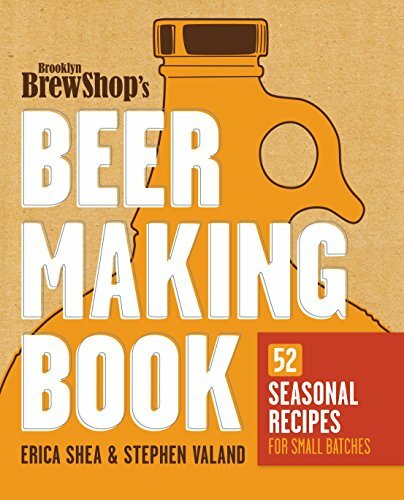 · Detailed guidance on pressing and fermenting. · How to create varied cider tastes by using different yeasts. · ‘Steering’ your cider towards sweet or dry. · Minimising equipment costs and avoiding chemicals. · Suppliers of equipment (UK focused). · All measurements both in metric and in gallons, pounds and ounces. · A hyperlinked index of topics, so you can easily find your way round.